Public demand for Bitcoin ATMs continues to grow in the U.S. In response, and after a reportedly successful Q1, Coinsource, one of the largest Bitcoin ATM networks, is now deploying twenty machines in the Washington, D.C. metropolitan area. Bitcoin user demand is pushing Coinsource to expand its services. 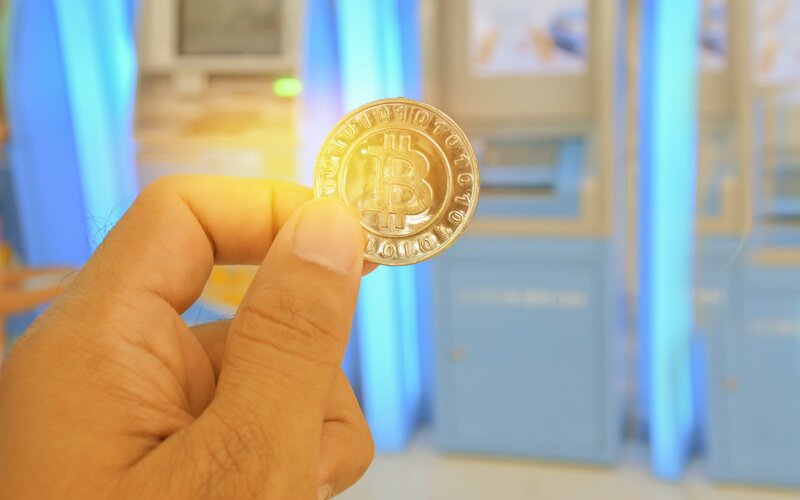 Thus, on April 12, 2018, Las Vegas, Nevada-based Coinsource announced that it will install 20 Bitcoin ATMs across the District of Columbia and Maryland. As a result, a total of 182 Coinsource machines will be operating in 18 states, Crowdfund Insider reports. 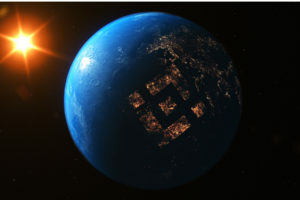 Our goal is to give everyone the equal ability to access bitcoin, particularly in times of record demand, and participate in this soaring new economy. Part of making this marketplace accessible is making sure our fees are less than half that of any other operator, and customers will be given fee-free transactions for first-time use of any new machine. 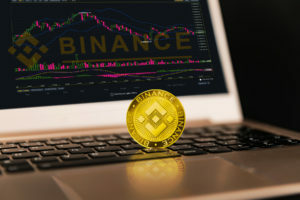 Subsequently, in February 2018, Coinsource installed ten machines in Rhode Island, New Hampshire, and Massachusetts. The following month, the company installed eight machines in Colorado. To find a Coinsource Bitcoin ATM near you, click here. 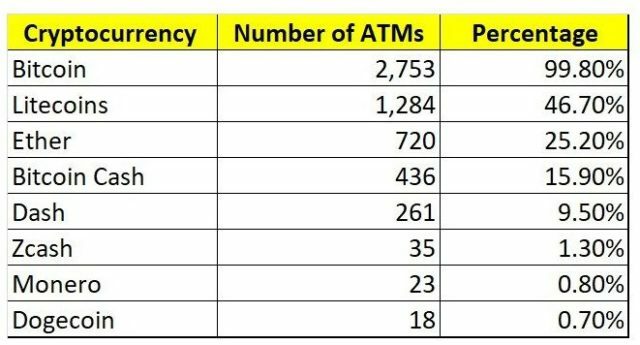 The number of Bitcoin ATMs installed around the world continues to increase exponentially, as shown by the chart provided by Coin ATM Radar. There are already 2,753 Bitcoin ATMs operating across the U.S., which represents 75.74 percent of the machines installed in the world. Europe has 30.92%, followed by Asia with 1.93% of the machines, according to the latest Coin ATM Radar update. The first-ever Bitcoin ATM was installed at a Waves Coffee House in Vancouver, Canada, in October 2013. At that time, as ABC News reported, Bitcoin’s value was about $200. As of today, Bitcoin ATMs continue to reside at the Waves Coffee House. Bitcoin users are encouraged to see that companies providing Bitcoin-based services, such as Coinsource, are profitable, successful, and responding to users’ demands for more services. How do you think a widespread deployment of Bitcoin ATMs will impact Bitcoin’s adoption rate? Let us know in the comments below.